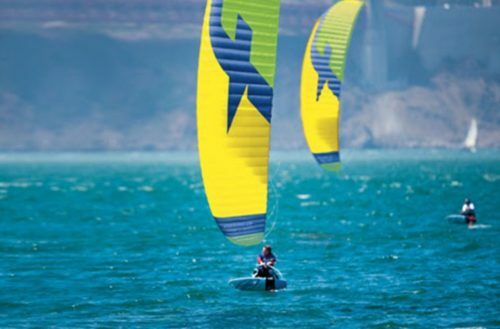 The Carbon Trax rockets upwind when you set your edge and delivers excellent control and pop for huge boosts and low wakestyle and freestyle maneuvers. 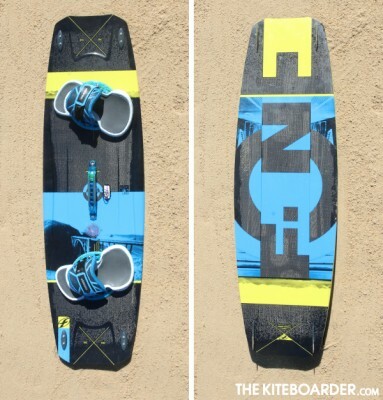 TheKiteboarder.com Reviews the TRAX Carbon here! 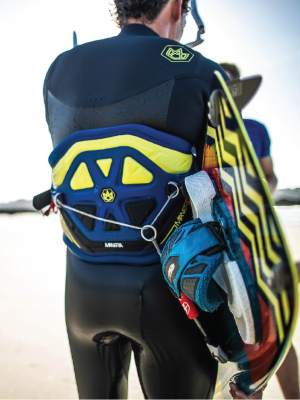 Manera doesn’t suggest that their products will make you a better rider or king of the beach. What Manera does assure is that they will help you make the most out of your sessions thanks to their products. Click here to view the 2016 Manera Buyer’s Guide! 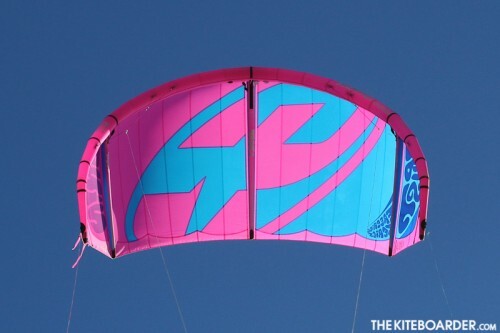 We are not involved in kiteboarding because it is trendy or fashionable. We are here because of passion. All our products are developed at the highest level and tested all year long — sometimes longer to offer you only the very best. 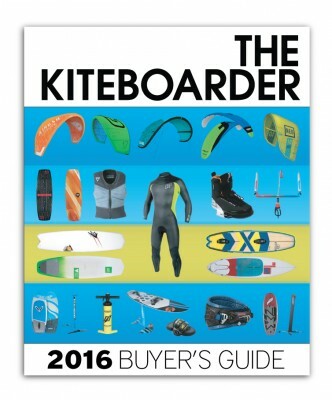 Check out the TheKiteboarder.com 2016 F-One Buyer’s Guide. 8 days with the F-one team in Mauritius… not a bad way to spend your week. 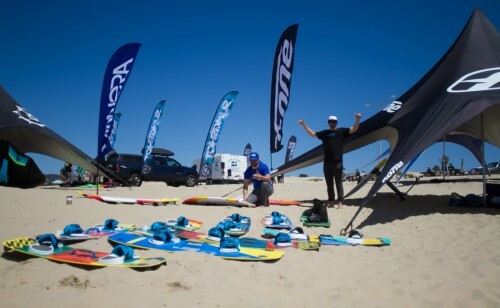 Read the Editor’s travelogue from TheKiteboarder and get the first hand details. 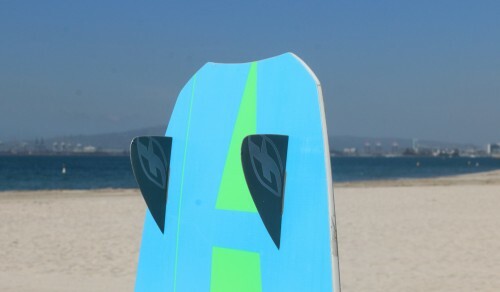 NEXT LW BOARD DELIVERS UNMATCHED PERFORMANCE IN LIGHT WIND! 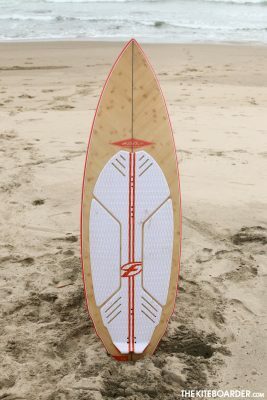 TheKiteboarder.com has just released The 2015 Light Wind Gear Reviews and F-One had a few products on the list! 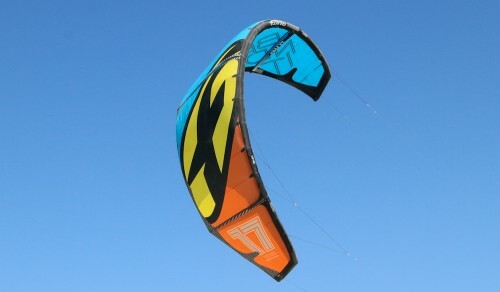 The Next LW (Light Wind) for 2015 absolutely rocks! Its summer time on the east coast and the winds are super light. 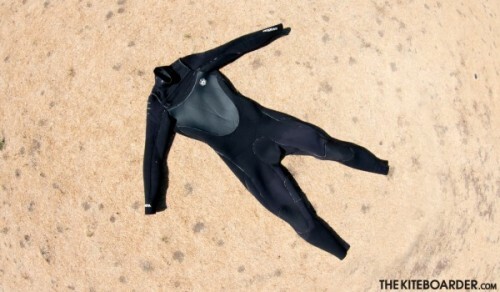 The Next LW is perfectly suited for those riders looking to maximize their days on the water. The 17 meter BANDIT Being at the top of ours with its awesome 3 strut design. 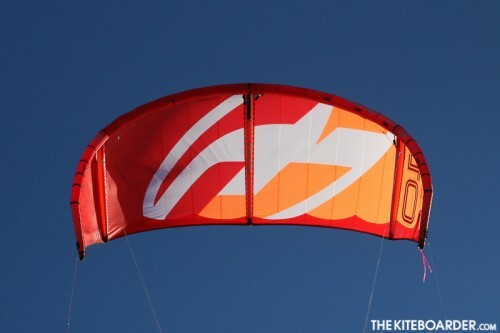 Super stable and extremely maneuverable for a 17m kite makes this an awesome freestyle weapon.